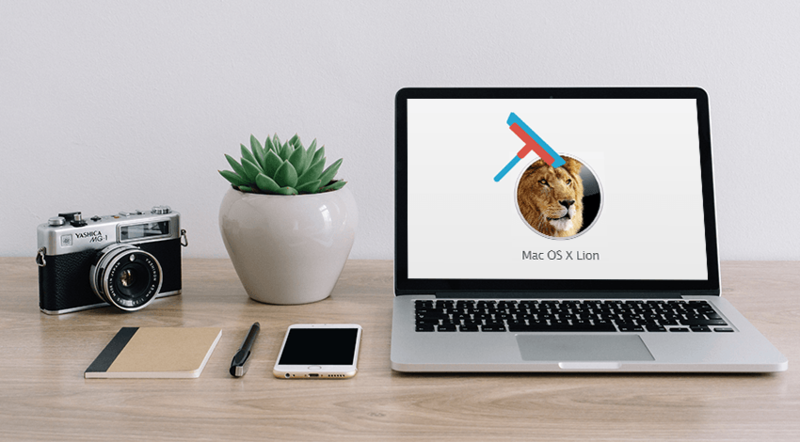 The MacOS X Lion is a refined and refreshing take on the traditional MacOS design approach, which has mostly remained unchanged for over a decade. However, cosmetic changes aside, the update was meant to speed things up and add support for SSDs (solid state hard drives). That said, despite being well-received by the public, Lion soon started receiving criticism for its sluggish performance. While there are various reasons that lead to Mac’s slowdowns one of the most underestimated is a fragmented disk directory. The disk directory in Mac OS X Lion can be considered as a repository of files that are stored on the hard drive, in addition to the information about their location. At times, this location data may contain mistakes. So, if applications crash or they aren’t able to save correctly, the information will not match the location on the disk. Plus, over the course of months if not years of write and read, errors can build up substantially. That build-up will apparently cause various problems with opening and saving files, thus bringing performance down to a crawl. The cache on your Mac is where all the temporary files are held. So, each time you install an app or visit a web page, it will store things like graphics, fonts, and other files (for example, Spotlight indexing). Crashes and errors may corrupt files making them either partially or entirely unreadable. All of this causes the operating system to slow down and the apps to start misbehaving. Once you reach the desktop, simply release the ‘shift’ key and allow the Mac to start normally. At this point, the system should start scanning your hard drive, and you’ll see a small progress bar. 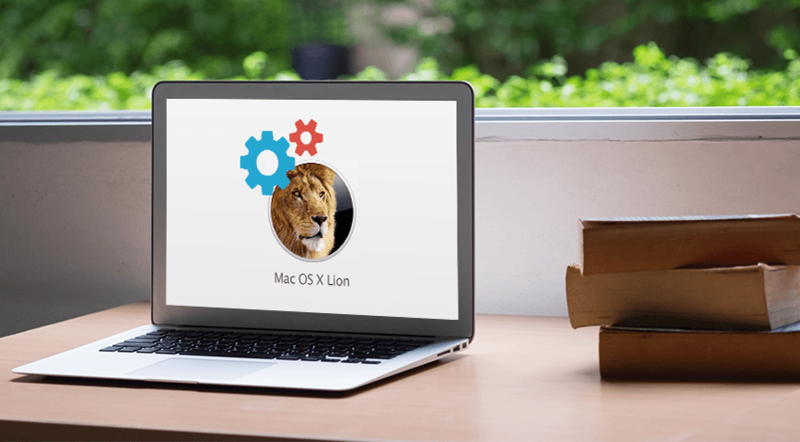 One of the easiest ways to tune up your Mac OS X Lion is to prune the startup. Several processes like Dropbox, Safari, and Mail may load each time your computer starts. Most apps will configure themselves for launch once your Mac boots, and so you may not even be aware of their existence, case in point being Skype. To check for these apps, visit System Preferences –> Users & Accounts, then click on the Login tab. You will see a list of all the apps that launch automatically. Obviously, you don’t need all of these items to run on startup, and some may even be outdated. To remove these apps, just put a tick in front of them and press the “-“ sign below the table. Go to: Macintosh HD –> Library –> Internet Plug-Ins. Then: Users –> Your Home Folder –> Library –> Internet Plug-Ins. Remove all the LaunchAgents, Login items, and the LaunchDaemons in addition to the old plugins and reboot the computer. If you have less than 20% of free space left on your disk, it could also be slowing down performance. You’d want to uninstall old programs, delete unused files and move large files to an external hard drive. Ideally, you’ll want to have at least 40% of free space on your disk. You can also use a third-party Mac cleaner app, which will scan for all the old and unused files making deleting them easier and faster. While the Mac OS X Lion was at some point a welcomed update, it has its shortcomings, which means it still requires maintenance. Perform all of the above steps to fix issues without much pain. If you further need to speed up your Mac, try re-installing the operating system. This will require downloading a copy of MacOS from Apple’s website, backing up your data, and creating a boot disk. After that, you’ll be able to format and reinstall the OS. If you have the budget, adding more RAM will also help boost your Mac’s performance. Also, if you’re still using an old hard drive, upgrade to an SSD.